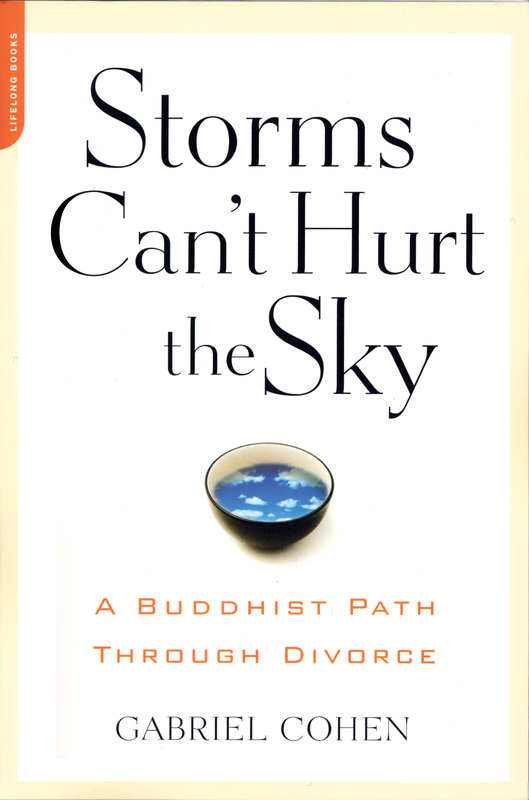 For hi res images of any of the book covers, right click on cover thumbnails. Brooklyn South Homicide detective Jack Leightner is at home enjoying a quiet day off when a stranger appears at his door and completely overturns his understanding of his own past. The next day, what looks like a mundane killing in a Brooklyn deli takes a bizarre turn when a crew of Homeland Security agents suddenly show up wearing anti-radiation gear. 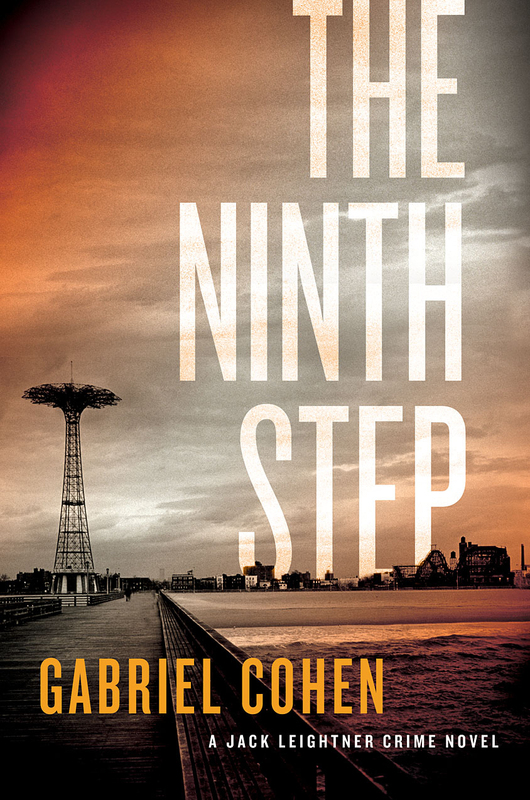 Soon Jack is embroiled in two dangerous and far-reaching investigations: a hunt for the Pakistani-American deli killer, who may be a member of a terrorist cell planning a new attack on New York, and a quest back into his own family’s history in the 1960s on the Mafia-dominated waterfront of Red Hook. At the same time, Jack is trying to figure out if he can forgive his former love Michelle. The plot also features a couple of incredible (and true stories) that transport the reader to the Gulf of Aden in the age of modern pirates and to New York Harbor back in 1943. 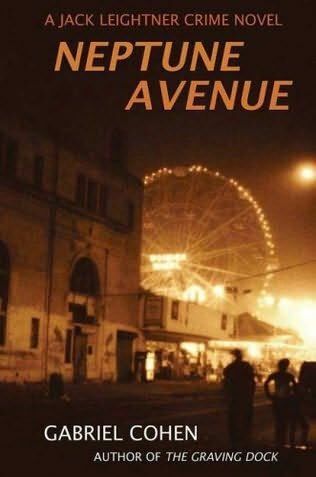 A murdered friend, a beautiful widow and the borough of Brooklyn loom large in this superb installment from NYPD Detective Jack Leightner (The Graving Dock, 2007, etc.). As he lay recovering from a bullet wound in the chest two years ago, Jack Leightner yearned to compare notes with the man in the next hospital bed, who also had a bullet wound in his chest. Unfortunately, Daniel Lelo, a Russian émigré, didn’t like cops. To Daniel, all cops were cousins of the KGB, brutal and bent. Still, the victims’ shared suffering broke down barriers, and soon enough a friendship developed. Now Jack stares down at a murder victim on a morgue slab, hoping hard that it’s some other Daniel Lelo. When his hope dies, Jack’s business suddenly becomes personal. Daniel, he soon learns, had enemies in his hardscrabble Brooklyn community. Semyon Balakutis, rumored to be with the Russian Mafia, is an especially intriguing specimen. Balakutis is the kind of thug who uses terror as a marketing tool, and he and Daniel had been seen recently in intense discussion. Was it an argument? Jack asks Daniel’s stunning widow. He asks her other questions as well, questions perhaps not as pressing as he tells himself they are. Meanwhile, multi-faceted Brooklyn goes about its quirky, tumultuous business just as if it didn’t hold the key to who killed Daniel Lelo and why. A step-by-step guide to improving the experience of divorce—and the quality of any relationship . 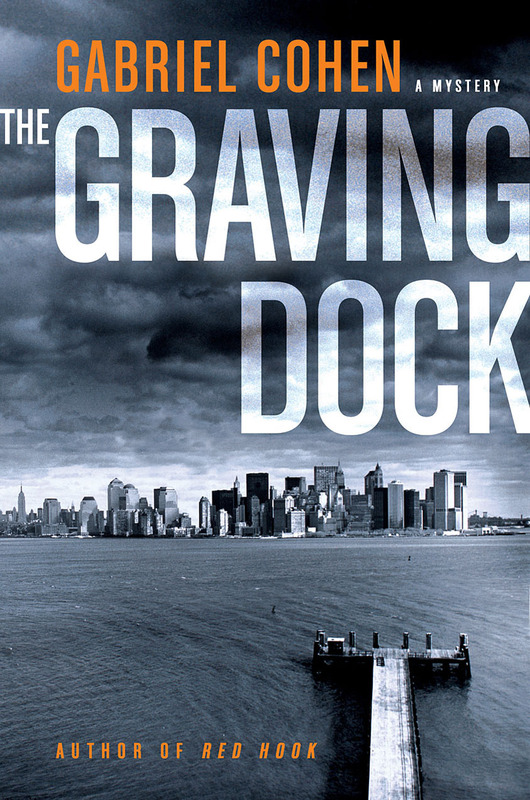 The Graving Dock is the gripping follow-up to Red Hook. In the chill of winter a homemade coffin drifts ashore in Red Hook, containing the body of a boy with the lettersG.I. written on his forehead. Detective Jack Leightner of the Brooklyn South Homicide Task Force is assigned to help a local detective with the case, but the man proves strangely uninterested. The investigation keeps interfering with Jack's attempts to propose to his girlfriend, as his pursuit of the killer takes him on a whirlwind tour of hidden parts of New York harbor, from the secret world of Governor's Island to the graving docks of the old Brooklyn Navy Yard. This eagerly-awaited sequel is even richer in atmosphere, action, and mysteries of the human heart. Thomas Dunne Books/St. Matin's Press. One block. Four neighbors. One very loud problem. Black and white, young and old, male and female, they live in Brooklyn's Boerum Hill, sharing a courtyard in relative harmony. It’s what a former mayor liked to call "the urban mosaic." There's Carol Fasone, a secretary enjoying her new marriage to a Bosnian immigrant. There's Mitchell Brett, a Wall Streeter transplanted from Manhattan’s Upper East Side, trying to get his wife pregnant. There's Grace Howard, hoping for a promotion in her corporate job, surprised to find herself beginning a romance with a member of the Board. 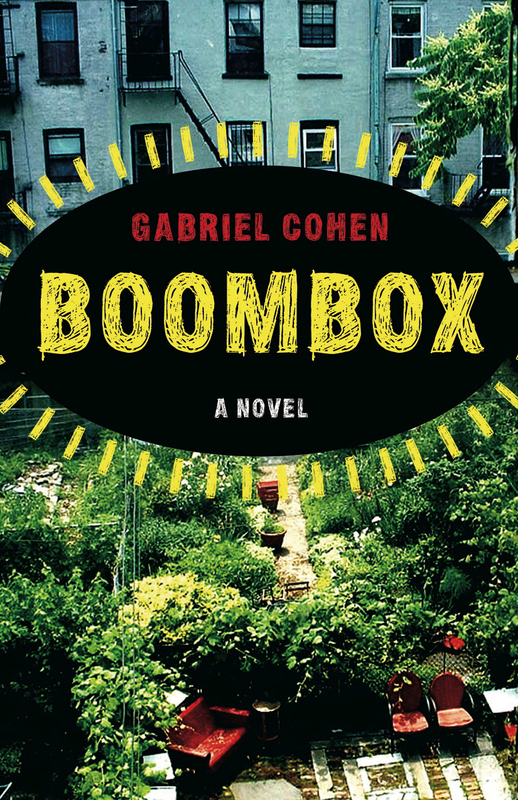 And then there's teenage Jamel Wilson, who buys a big sound system to impress his friends from the projects around the corner, blasts gangster rap into the backyard gardens, and--over the course of one hot summer-- pushes the block's friendships and alliances past the breaking point. Red Hook was nominated for the Edgar award for Best First Novel. It's not the dead body--Jack Leightner has seen hundreds of bodies in his tour with the NYPD's Brooklyn South Homicide Task Force. It's not the dank setting--the narrow banks along the Gowanus Canal. So why does the sight of a fatally stabbed young man make the detective almost faint in the tangled weeds? Jack doesn't understand why he becomes obsessed with this low-priority case, why he allows it to jeopardize his career and even his life. Especially since the investigation draws him exactly where he doesn't want to go: into the heart of Red Hook. The neighborhood is Leightner's bad dream, the scene of his troubled childhood and a terrible secret. The place also lures Jack's estranged son Ben, a young documentary filmmaker fascinated by its history. The Hook has been home to dockworkers and drug dealers, Al Capone and Joey Gallo, a giant public housing project, and one of the nation's greatest ports. Ben wants to find out why the once-thriving waterfront community has become a beautiful ruin—and why it has damaged his own family. This strange terrain is where Jack Leightner must seek his own redemption—and even, perhaps, the salvation of Red Hook itself. 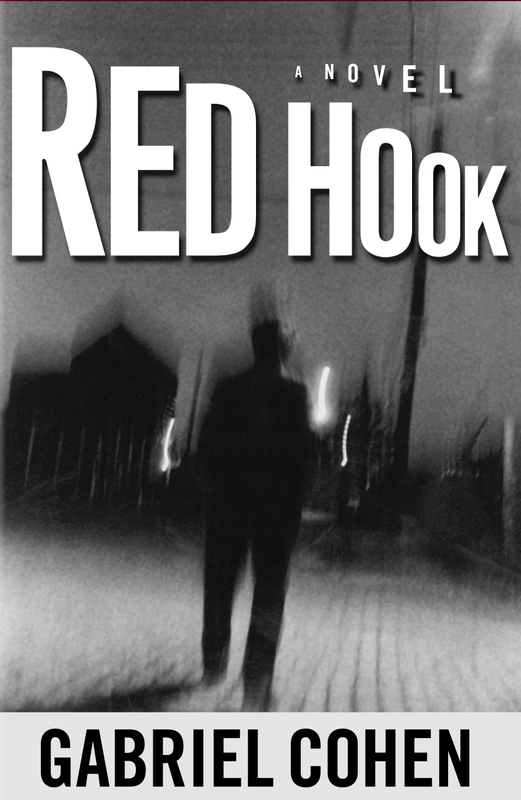 More than a crime story, Red Hook is a deep and sympathetic exploration of the mysteries of human nature, the curse and blessing of family, and one unforgettable place.